Scrapbook Getaways is a company I run with a friend in the UK. and help us raise money for charity too! All crafter welcome, you do not need to scrapbook. bringing a new kind of professionalism to Cyprus. "Being new to Cyprus does not mean that we lack experience. Having been successful in Holland for 30 years, we have brought our energy, enthusiasm and expertise to Cyprus, to operate island wide. We believe you have a right to expect the most exacting standards, and our solutions wich meet your precise requirement's both in terms of content and budget. Your satisfaction is our priority." If you are looking for the most professional and safe airport parking at Larnaca with the best location prices and VIP service then look no further your only choice is Park2fly. HAVE THE BEST FOR LESS! with traditional pub games and more modern entertainment. Friends websites, venues I use and sites I recommend. Please take a look and tell them I sent you! Click on a link, advert or logo for more details. For details on Fairs, Markets, Car Boots and other Events in Cyprus please visit my Facebook group by clicking the link below. Fairs/Markets/Car Boots/Exhibitions and more in Cyprus. to join together to increase our presence on Facebook! Do you ...have a home-based business, or one that you started at home? We invite all such enterprises to join and add their members and friends! You can then post advertisements, events and photos related to your business on the Cottage Network. Some of these are run by friends of mine. Paradisos Hills Hotel, a quiet hotel in Lysos, Cyprus, offers a unique holiday experience, providing peace and tranquillity at the edge of the forest. 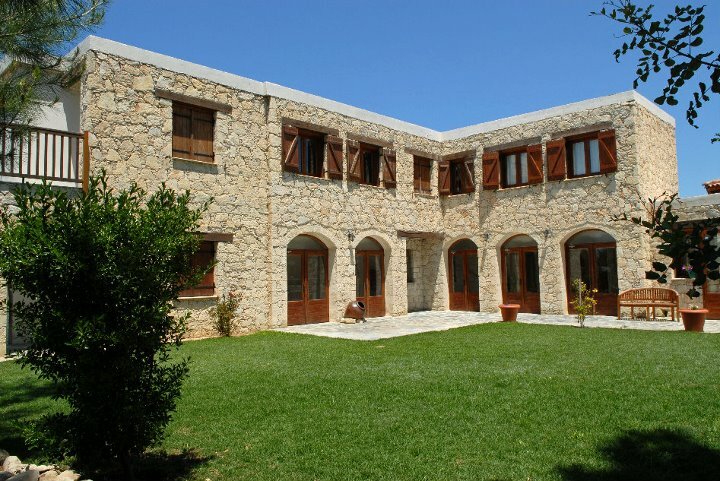 Yet it is within walking distance of the traditional mountain village of Lysos. Amazing cutting machines, perfect for your craft projects. Lots of great accessories for the machines too. Click the above logo to visit the site. Fabulous site for cut files for electronic cutting machines. Take a look! Downland Crafts is a registered craft business based in Killeshandra, Co. Cavan, Ireland and specialises in card making and jewellery making materials and are focused on providing high quality products and service for all their customers. I am Elfie and a designer for Downland Crafts!